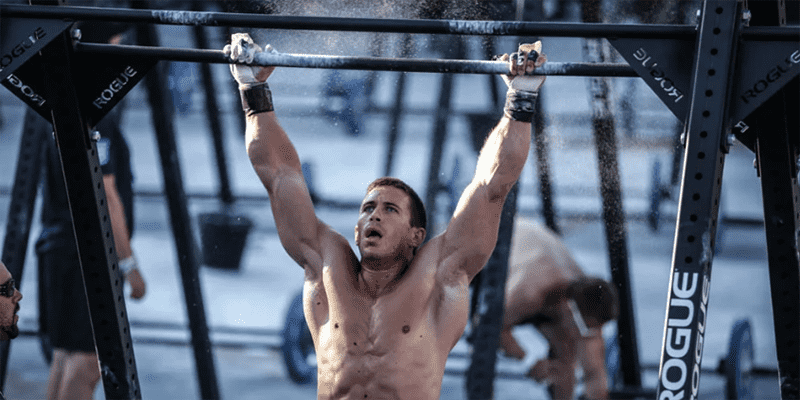 Crossfit mobility drills – Hanging should be a part of everyone’s day. To build strength and awareness, active and passive hangs are awesome, not only do they teach you how to engage your lats but they also help you to learn how to use your shoulders independently without bending at the elbow which is a big compensation for people (even people that think they don’t do that). If you’re wanting to compete in Crossfit or just generally do cool stuff you cannot miss out on these movements, they are too important! I would even go as far as to say if you can’t do the single arm variation then you have no business learning the kipping pull up. Strong foundations lay a path of success. If you would like to see more or have any questions or feedback then please follow my coach page on Facebook.